DNFThis is a hard one to review. I didn't finish the book: not because it wasn't informative, but because there is a lot of information and it reads somewhat like an operator's guide for a kitchen appliance. I don't want to take away from the fact that it is a great resource and that those individuals who already have a solid diagnosis will benefit the most from this book. 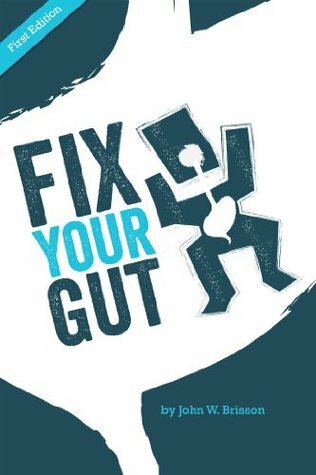 While I am currently referencing this book to support some digestive issues, I feel it's too easy to overload on supplements that may not be essential. With this sort of book/manual, it's easier to just pick and choose the parts I feel are relevant and didn't feel motivated to read it from cover to cover.